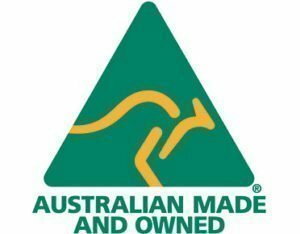 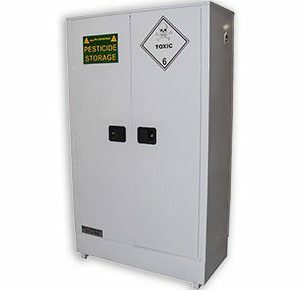 Store 4 x 205 litre drums or 1 x 1,000 litre IBC. 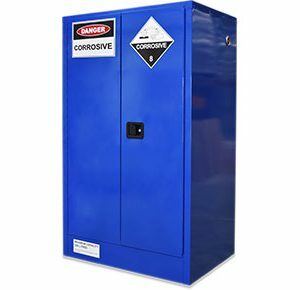 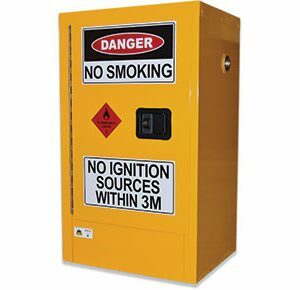 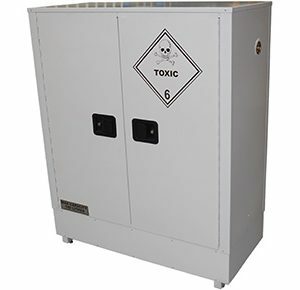 1,000 Litre Outdoor Dangerous Goods cabinet. 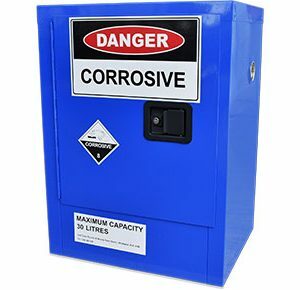 Store up to 4 x 205L drums or 1 x 1,000L IBC. 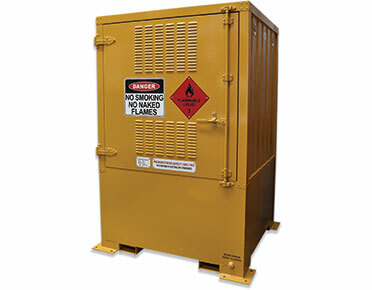 Easily transportable if required to move site.